Frustration with Congressional inactivity to delist timber wolves in this region from the federal Endangered Species List has led a group of state legislators to propose a bill that would end the state’s efforts to manage wolves. It would force law enforcement to ignore wolf killings, unless the federal government removes the animals from the list. State Senator Tom Tiffany of Hazelhurst and Representative Mary Felzkowski of Irma are among the legislators circulating the bill.With the exception of paying out wolf damage payments, no other DNR enforcement action would be allowed. Several wolf advocacy groups voiced opposition to the bills. 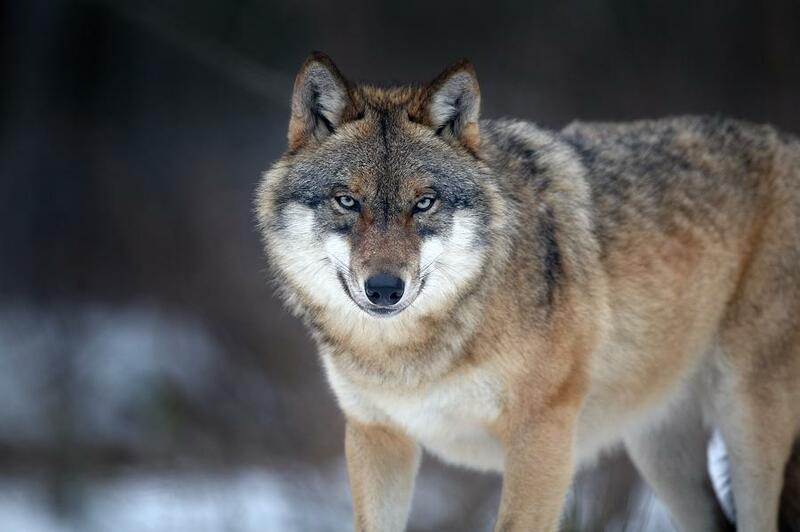 The Endangered Species Coalition, the National Wolfwatcher Coalition and Friends of the Wisconsin Wolf and Wildlife issued a joint statement saying the bill would legalize wolf poaching at a level that could erase the animals from the state. A DNR wildlife biologist is asking trappers, who incidentally capture wolves, to contact department staff and participate in Wisconsin's wolf collaring and monitoring program. Survey work over the winter by the DNR shows the wolf population has grown. Monitoring efforts over the winter found a count of 925-956 wolves in 232 packs, a 6.8 percent increase from the previous winter.